Are you looking for a gift this holiday season that gives back to others? 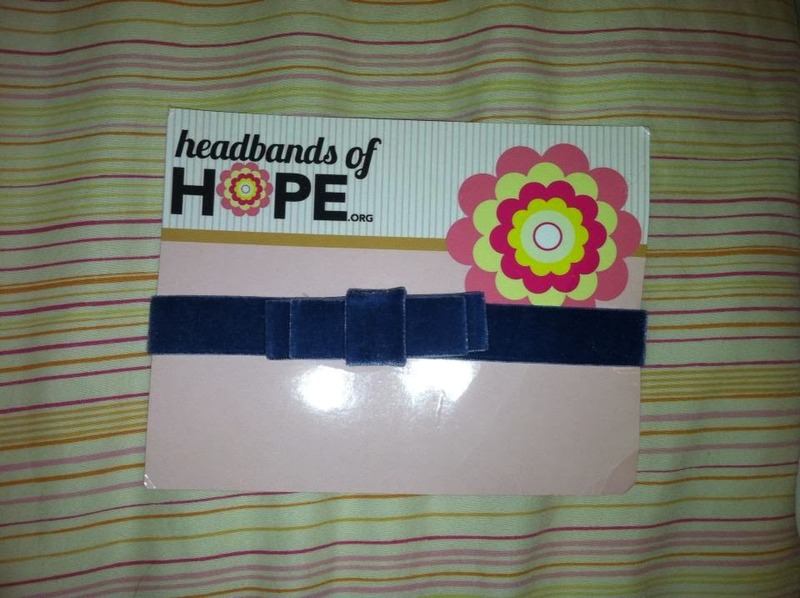 We received a headband from Headbands for Hope to review and we think it is a great way to support children this holiday season! 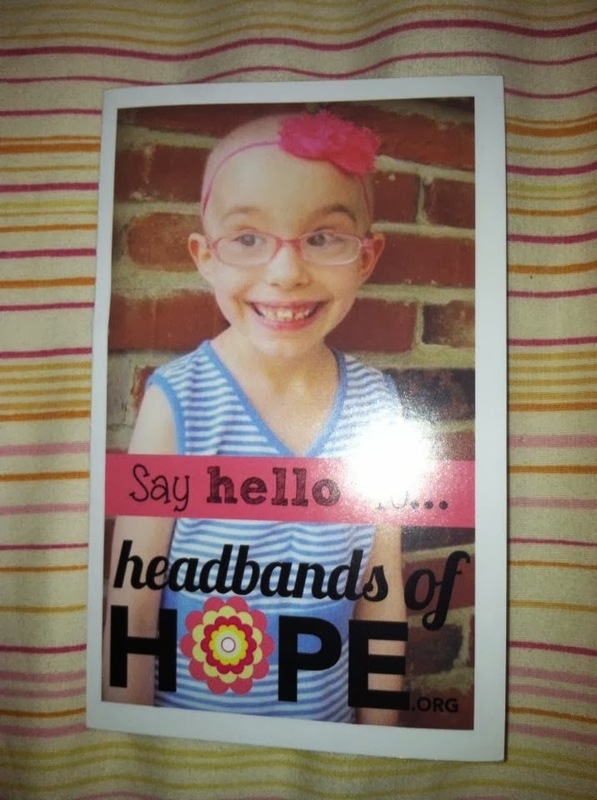 The headband arrived on a beautiful card! 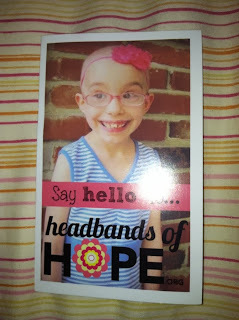 This was perfect as it explained in a lovely way what Headbands for Hope does! 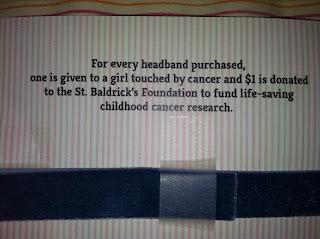 For every headband you purchase, Headbands for Hope will give a headband to a child with childhood cancer and they will donate $1 to St. Bladrick's Foundation. What a wonderful way to teach a young lady about the power of giving and the importance of helping others! 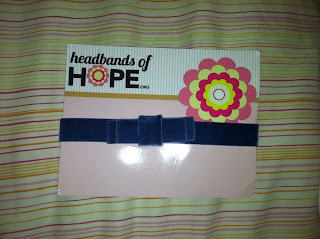 MamaBreak received a headband for review here on MamaBreak. We did not receive any other type of compensation. 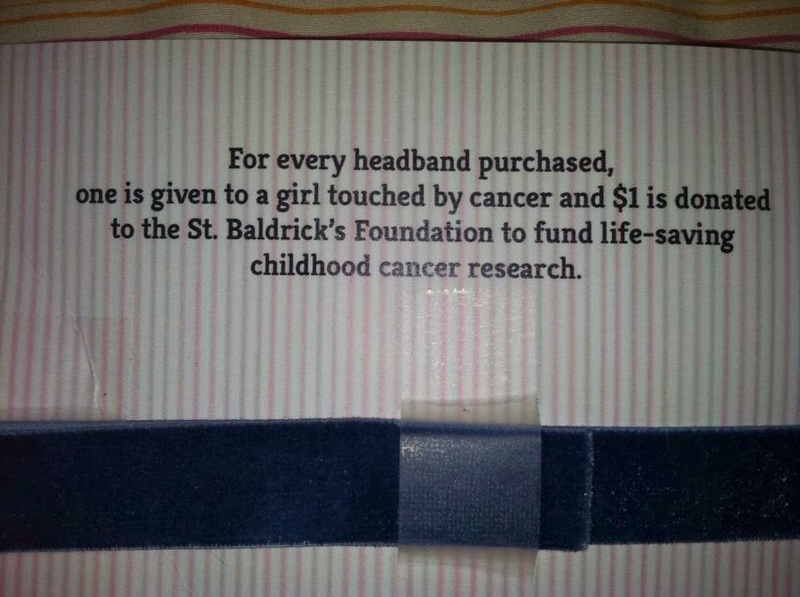 Our headband has been donated to a child in need. As always our opinions and experiences are our own.